Post Hole Diggers has heavy-duty all steel welded construction with large wide opening blades. 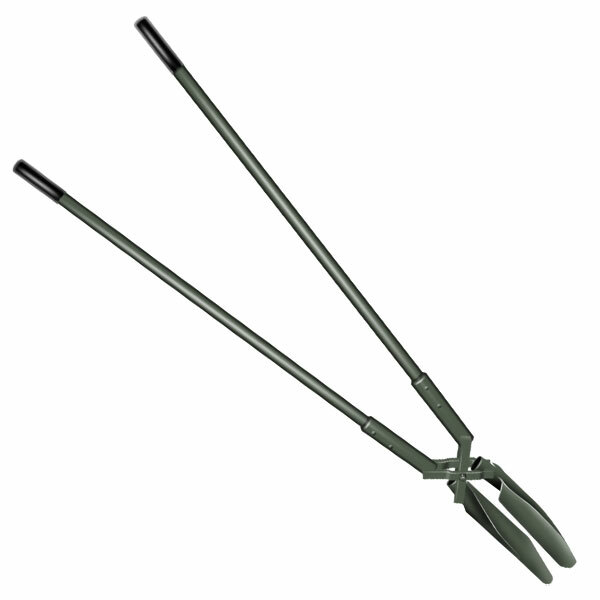 It also has a compound scissor action with close handles to close blades. Also refered to as a Double Shovelholer.